Imagine a solution that lets you view, markup and print any file, anywhere, on any device in your own software. Let us introduce you to the swiss army knife of viewing technology. 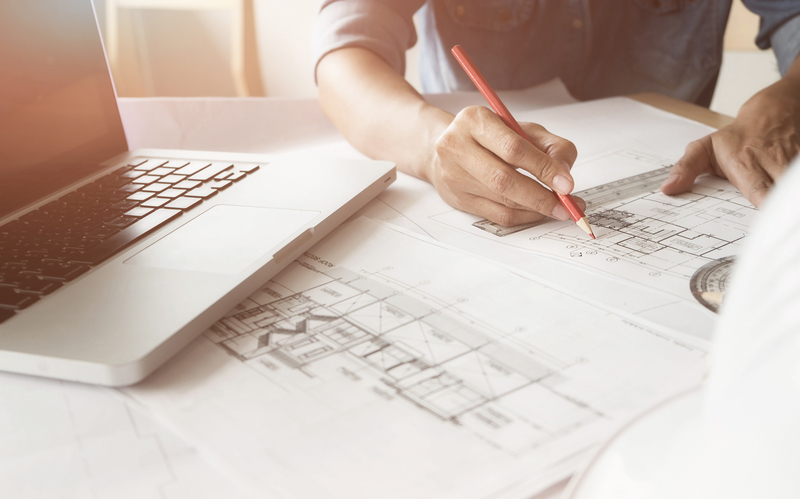 Our software lets you automatic or semi-automaic raster-to-vector conversion of technical drawings, plans, sketches, skanned maps or other graphics. Everything in one single software. With thousands of drawings and documents involved, our viewing technology let teams collaborate on visual data from a variety of sources. You have better things to do than shuffling around stacks of paper. Our software is developed to make information more available. 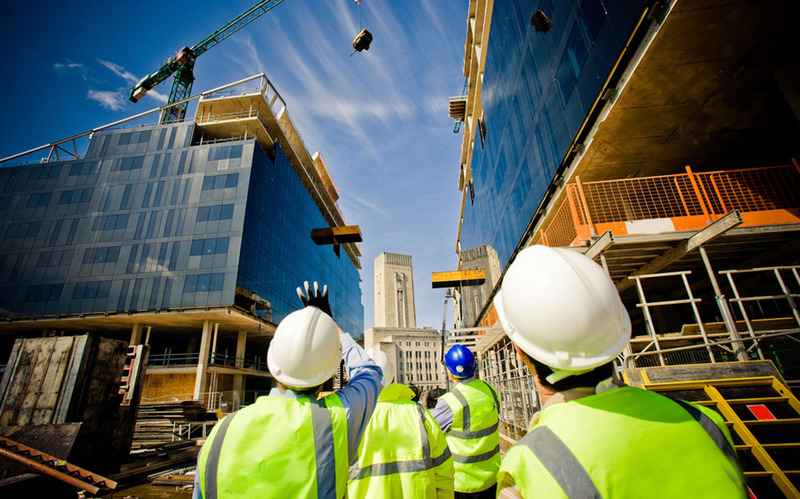 Adjustments and accuracy play a crucial part in construction and a variety of other industries. With the right toolkit you can work faster in a digital world. 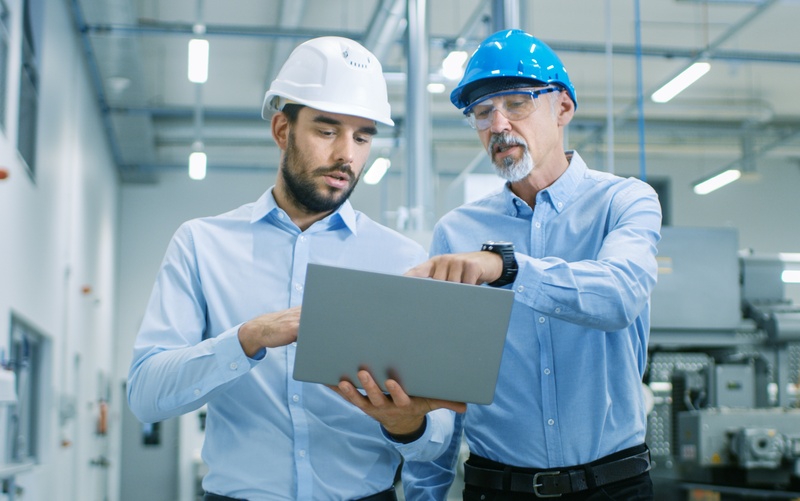 In a variety of industries, there is a need for powerful tools to control project information and communicate progress, delays and changes. The power of a Universal Viewer lies in its ability to make information more accessible so you can work faster, smarter and collaborate better. 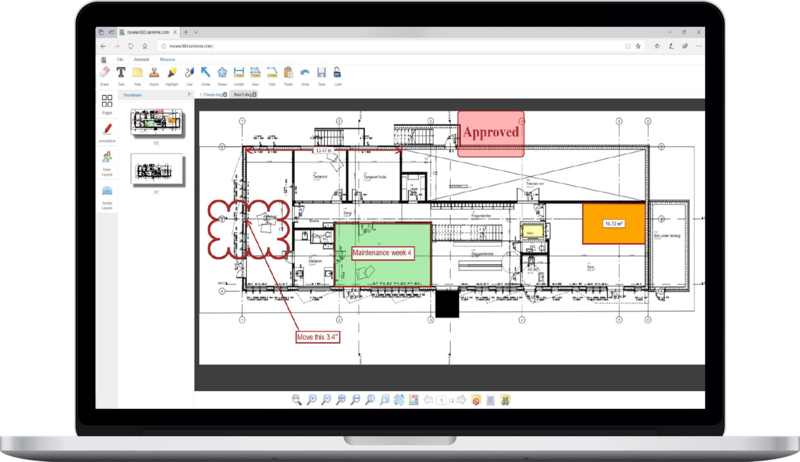 With our viewing software you can view, mark-up and annotate hundreds of different file types. 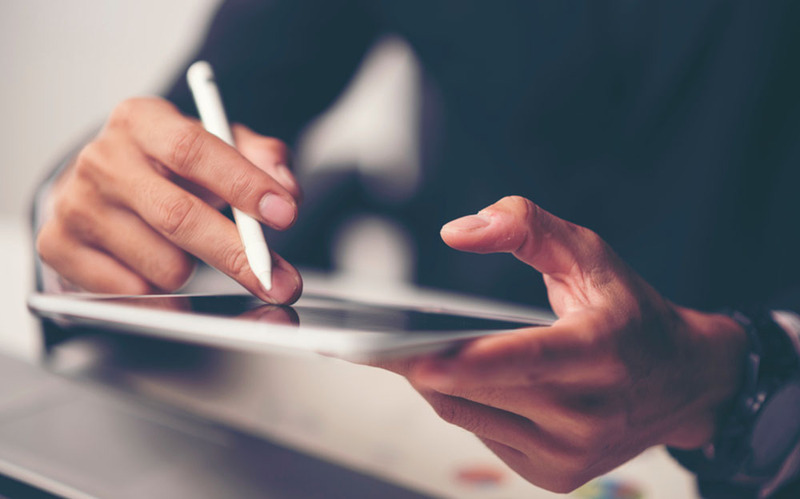 Get more out of your drawings with our universal viewer. 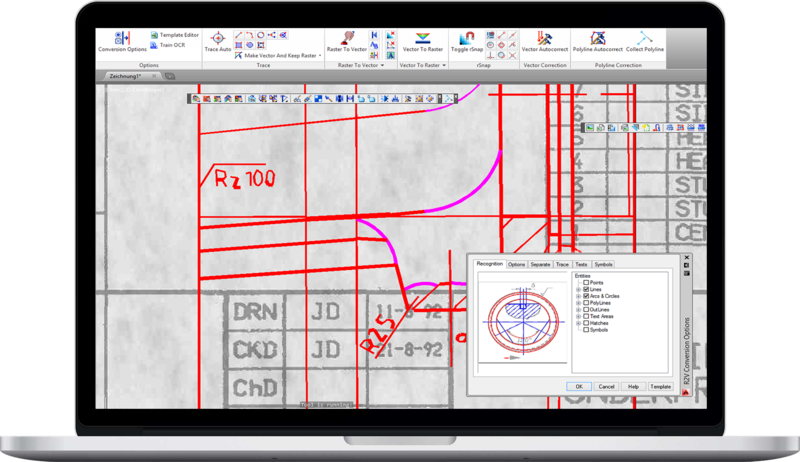 Our Raster-to-Vector software is recognized for its superior editing and cleanup tools. Make edits and clean-up raster images without having to convert them to a CAD format and convert scanned drawings into vector information. The installation also provide a plugin for AutoCAD. Experience how easy it is to measure, annotate, edit and convert with our RxView360 demo.